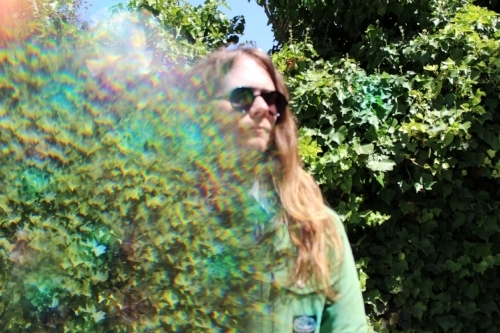 Hailing from Oakland, new age producer Steve Rosborough akes his Holodeck debut as Omni Gardens ith the absorbing new album West Coast Escapism out September 28th n cassette and digital download. Through the delicate use of synthesizers, Rosborough rafts a lucid and natural environment that breathes and blooms harmoniously throughout. West Coast Escapism is wholly immersive with soothing tones designed to transform the listener’s state of consciousness and obscure the notion of linear time. 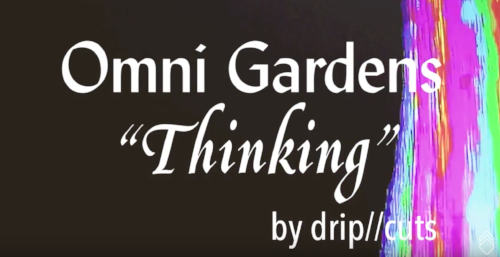 Click HERE to watch Omni Gardens' stunning new video for "Thinking" that premiered on Self-Titled earlier this week.